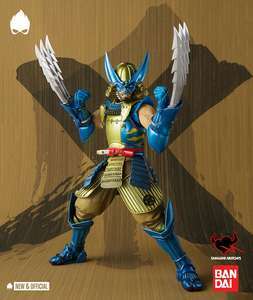 TAMASHII NATIONS is an umbrella label encompassing Japan’s top collectible brands. A place for products with tamashii instilled by Japanese master craftsmen. 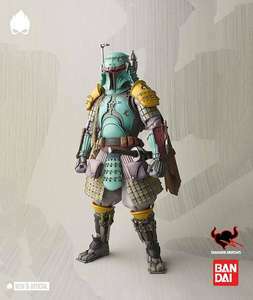 Based in Asakusa, Tokyo, they make fully-assembled figures for collectors, as a division of Japan's top toymaker, Bandai. The mission of Tamashii Nations is bring “tamashii” the Japanese word for soul or spirit into everything they create.